It’s true that heart problems are common among seniors. That’s because as people age, the heart and blood vessels experience changes, too. For instance, the pathways in the heart’s pacemaker system often develop fatty deposits, and the region that controls the heartbeat loses some of its cells. All these lead to a higher risk of heart disease. On the other hand, young people can develop heart disease, too. In fact, recent reports show that cardiovascular problems are becoming more common among the young, affecting even those aged 35. In many cases, unhealthy lifestyles are to blame. Obesity, smoking, sedentary lifestyle, and excessive drinking increase risk of heart disease among the younger population. In some instances when the young patient is healthy, the deaths result from undetected heart abnormality. In short, cardiovascular problems can strike anyone. This is why you should live a healthy lifestyle regardless of your age and get yourself regularly checked by a cardiologist from one of the reputable clinics in Heber. They are equipped with diagnostic tools that can assess your risk. When you have a weak heart, it shouldn’t be tired out, so strenuous activities like exercise are out of the picture, right? Not so fast. Exercise is good for the heart, even when you have heart disease. In fact, it’s all the more crucial to engage in physical activity when you have such a condition as it makes your heart stronger, improves blood flow, and helps reduce blood pressure and cholesterol. It can even make recovery faster when you’ve just experienced a heart attack. What you must keep an eye on, though, is the kind and intensity of exercise you’re doing. 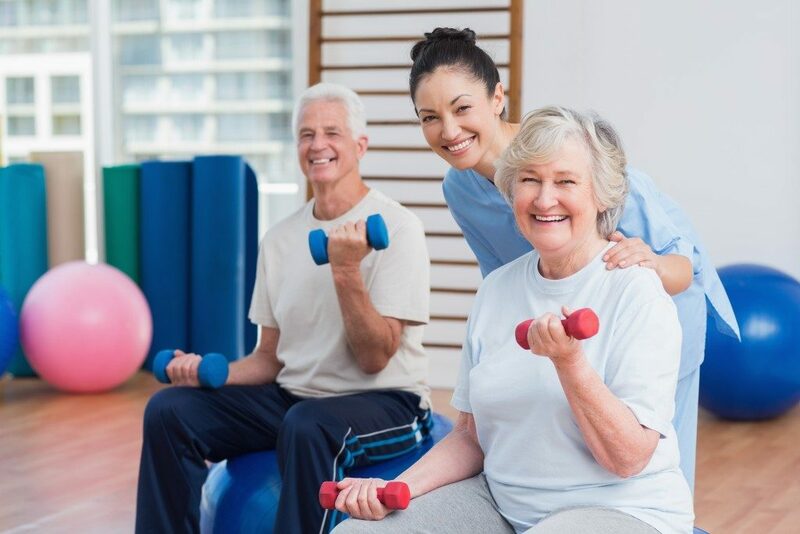 Check with your doctor before jumping into an exercise program to ensure the safety of activities. In general, you want to avoid working out under extreme temperatures as this can affect blood circulation and might cause chest tightness and breathing difficulty. Make sure to hydrate yourself often during sweat sessions. 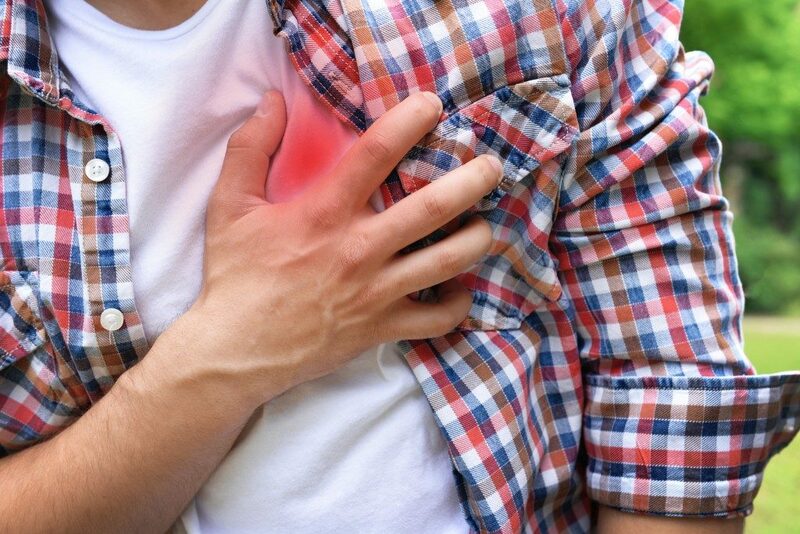 People have a very distinct image of heart disease: someone struggling with chest pain. The truth is that in some instances, cardiovascular problems don’t have dramatic symptoms. In fact, some experience a heart attack without visible symptoms whatsoever. They only know they have suffered an episode when the doctor orders an MRI for seemingly unrelated health problems such as prolonged fatigue or stomach problems. If you experience the mentioned isolated symptoms, along with aches in shoulders, jaw, or back, as well as swollen feet, it might signal an issue in the heart. The heart of the matter is that there are lots of myths about heart disease, which may be keeping you from making better decisions for your health. Learn the truth behind whatever health information you hear to take better care of your well-being.